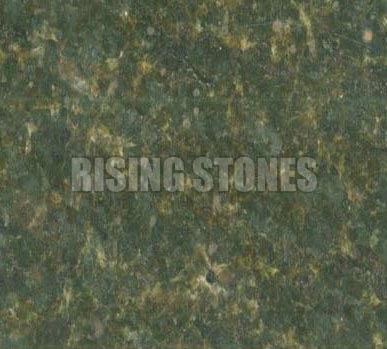 We are counted among the renowned Manufacturers, Exporters and Suppliers of Seaweed Green Granite Stone in India. Our stylish range of Seaweed Green Granite Stones is available in different colors, varied designs and stylish patterns. These Seaweed Green Granite Stones are widely used to decorate the interiors as well as the exteriors.